I’m going to go out on a limb and say that the continued double-digit growth of e-commerce is forcing the hand of nearly every logistics and supply chain professional to re-adjust their day-to-day operations at some level. 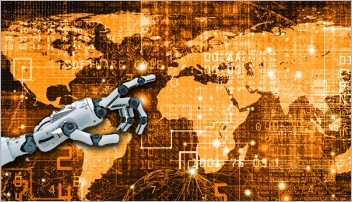 In fact, the impact of digital commerce and the subsequent challenge of omni-channel fulfillment cuts across every manufacturing and distribution market—and it’s putting increased pressure on all the major modes of transportation and the distribution center (DC) operations that keep well-managed supply chains fluid. 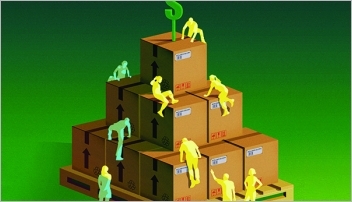 This month, the editorial staff of Logistics Management has developed several features to help put the sweeping effect of e-commerce into perspective. To lead things off (page 20), executive editor Patrick Burnson not only considers the more traditional “modal heavyweights” and their evolving role, but also looks at the domino effect e-commerce is having on commercial real estate in some of the geographic hotbeds of distribution. As Burnson reports, the development of a sprawling network of “massive” facilities has been nothing less than revolutionary for commercial real estate development. Not only is it a bit of a “boom,” but all this new building is forcing the creation of fresh infrastructure in and out of these facilities in order for them to be effective. Of course, no comprehensive look at the broad effects of e-commerce would be complete without a snapshot of the parcel express market—and group news editor Jeff Berman doesn’t disappoint. 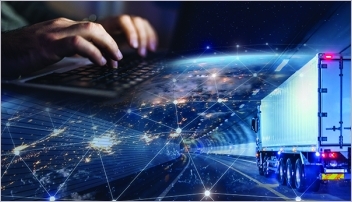 Starting on page 26, Berman gathers three top market analysts to offer parcel shippers a deep dive on pricing, volumes, services levels as well as fresh insight into how far Amazon has come in developing its own logistics network. 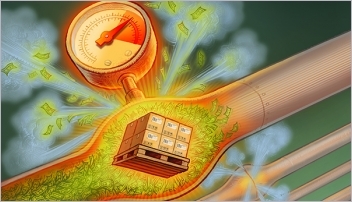 And while the transportation management adjustments are apparent outside the four walls, our “Annual Warehouse and DC Equipment Survey” reveals that the pressures of e-commerce fulfillment being felt inside are now fueling equipment and technology investment levels. Contributing editor Roberto Michel neatly puts the results of our annual study into context starting on page 46.